Both an LPN and a Registered Nurse (RN) work in a hospital or other medical facility, but their job description is quite different. 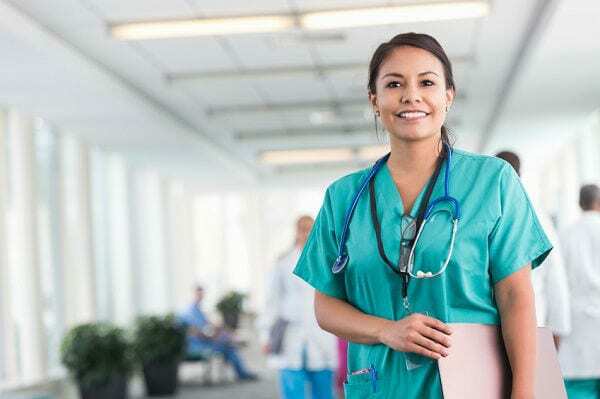 If you’re trying to decide which one to pursue, understanding the difference between LPN and RN jobs can help you determine which one is best for you. 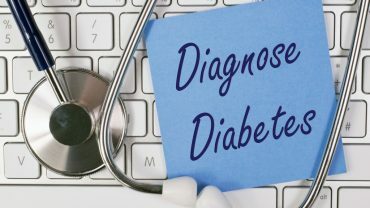 For patients, knowing how they differ can also help you understand the different people who might be in charge of your medical care. The main duties of an LPN are the basic medical tasks of taking blood pressure, inserting a catheter, bathing and dressing patients, communicating needs to the nurse or doctor and discussing health care needs with the patient. The education required for this job is at least one year in a practical nursing program. You can usually take the courses necessary at a local community college or technical college. Areas of study include biology, nursing and pharmacology and you’ll also have to do some supervised nursing duties. Once your education is complete, you will be required to take a test to prove your knowledge and to receive your LPN license. Once that’s done, you can work in a hospital or other medical facility. The pay averages just over $42,000 per year and many LPNs eventually work their way to supervisory roles or go on and complete a registered nursing degree. 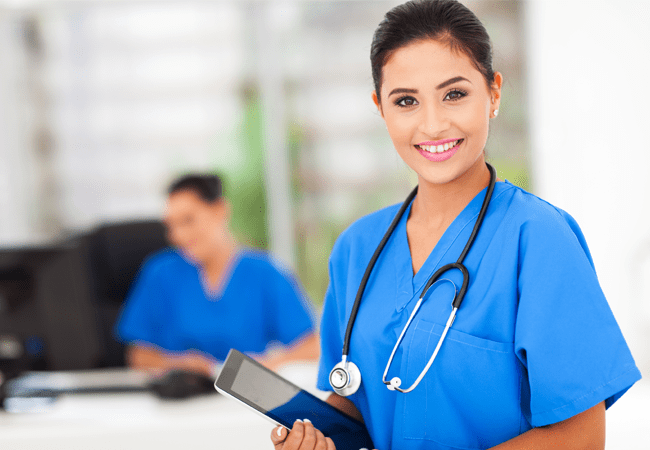 Many people who end up as an RN start out working as an LPN and continue those duties as they complete the rest of the education and requirements needed to become a registered nurse. The main duties of an RN include coordinating treatment plans, administering medication, doing diagnostic tests and interpreting the results, instructing patients on self-care and supervising LPNs and nurses’ aides. There are a couple of ways to complete the education necessary to be an RN. The first is getting a four year bachelor’s of science in nursing degree. You can also complete a two or three year program to receive an associate’s degree in nursing or another nursing program. Courses of study include behavioural, social and physical science in addition to clinical classes in a variety of settings. Once your education is complete, you’ll need to complete a test to become licensed and also have the option of being certified in a specific field if you desire. The average nurse’s salary is almost $67,000. Most nurses work in a medical setting, such as the hospital, but with experience can become chief of nursing or become an advanced practice registered nurse. Below is a comparison table including the main differences between registered nurse (RN) and LPN. Administer meds, diagnostic tests, supervisory. Catheters, bathing, dressing, taking blood pressure, communication. Two to four year nursing program. One year practical nursing program. If you enjoyed learning how RN and LPN are different, why not sign up to our newsletter. It helps you discover so many fascinating facts.